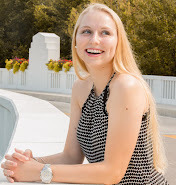 For senior Katie Hibner, who was named a finalist two consecutive years for creative writing at the Overture Awards Scholarship Competition, her intelligence and creativity combination really paid off. 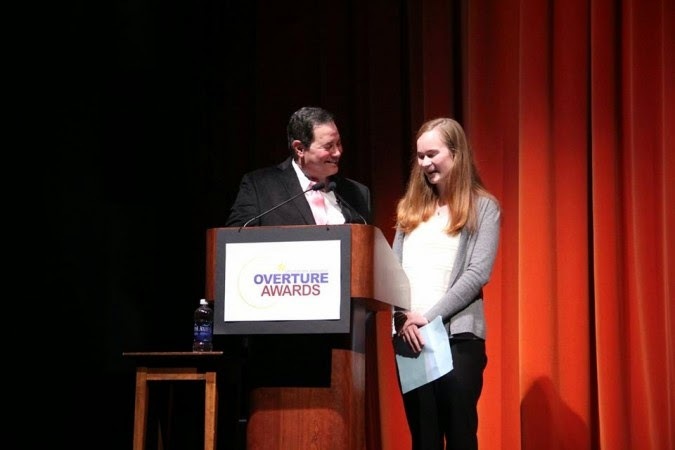 The Overture Awards is a program that recognizes, encourages and rewards excellence in the arts among students in grades 9-12. They offer scholarships in six artistic disciplines: creative writing, dance, instrumental music, theatre, visual arts, and vocal music. According to Digital Image Design teacher Aaron Roberts, the Overture Awards are a highly selective process and achieving recognition as a finalist is no small honor. Hibner’s collection of poetry propelled her to advance past the semifinals. Scholarship Regional Competition on January 10. These students were: Ryley Arnold (Theatre/Musical Theatre), Sneha Gundavarpu (Dance/Ethnic/Folk Dance), Rebecca Shu (Instrumental Music/Piano), Julianne Su (Visual Arts/2D Art) and Alice Zhang (Visual Arts/2D Art). Hibner was the only one to move on to the final competition. Hibner said her experience with the Overture Competition last year made her even more excited to be a finalist this year. According to Hibner, she finds inspiration in English teacher Mandi Bross. “Mrs. Bross always encourages me to write because I work with her through the school’s literary magazine, Writers’ Block,” Hibner said. Bross said Hibner stands out as both a writer and a person of character. The finals will take place at the end of February, where Hibner is competing for a $4,000 scholarship. Hibner said she is honored not only to be recognized for her work, but also to be among other Cincinnati student artists.